Procter & Gamble (P&G) will move its headquarters for skin care, cosmetics and personal-care to Singapore from current headquarters in Ohio over the next two years, in a bid to be closer to the Asian markets. P&G said the move was aimed at bringing these businesses to the “center of the greatest growth opportunity”. The shift is also accompanied by a slew of new appointments within P&G. Current lead Gina Drosos will retire instead of moving to Asia and Deb Henretta (pictured), group president of P&G’s Asia and global specialty channel, will take over Drosos’ role as group president of global skin care, cosmetics and personal care. In turn, Henretta’s current position will be filled by P&G Japan’s vice president Hatsunori Kiriyama. Kiriyama will be responsible for all of Asia except Greater China. Kiriyama will start in the new role on 1 July and Henretta on 1 August, said a Reuters piece. In Korea, P&G appointed Sue Kyung Lee as general manager, P&G Korea, succeeding Shinji Okuyama, who was elected vice president, P&G Japan, succeeding Kiriyama. While P&G declined to comment if global marketing leads from the unit would follow the move to Singapore and if this would affect its current agency relationships, agencies Marketing spoke to felt the development would not have a significant impact on its agency relationships. This shift follows an earlier move of its global baby care headquarters to Singapore. Its popular skincare brand SK-II also has its global headquarters in the country. 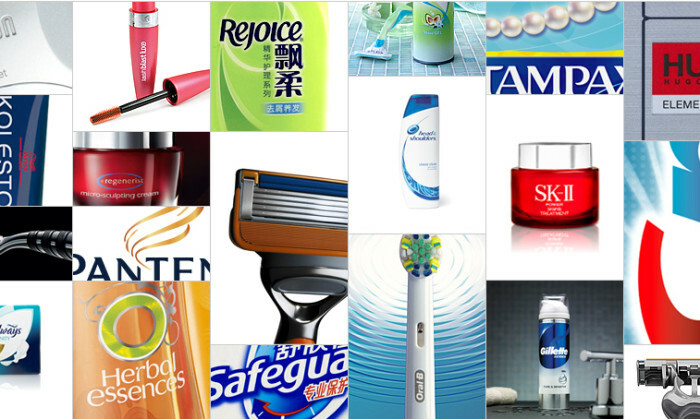 P&G recently moved its Southeast Asia media business from Starcom to MediaCom. The markets awarded were Singapore, Malaysia, Indonesia, Vietnam and Thailand. Starcom continues to work with the client in China. Chinese New Year is an opportunity for brands to embrace creativity. Here are some tips. ..
Ellen DeGeneres' seemingly spontaneously super-selfie was an ingenious stunt in product placement for Samsung’s Note 3, says Valia..